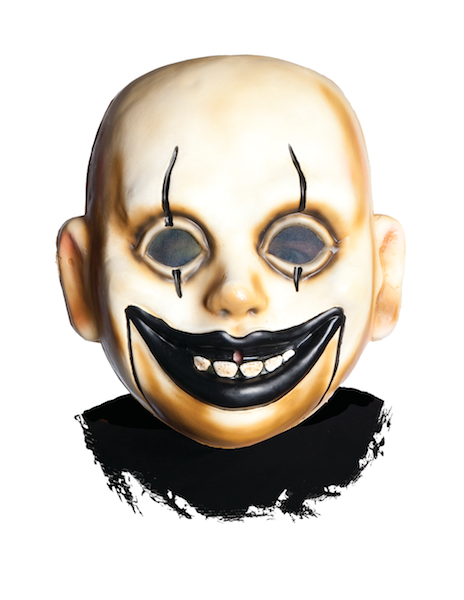 How creepy is a good Halloween mask? Super creepy. 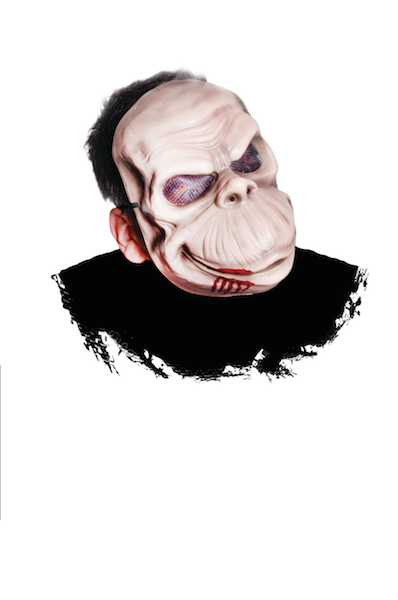 We love a good ol’ Halloween mask! Scare your friends, frighten your family or get a good laugh from your co-workers — it’s all in good fun. 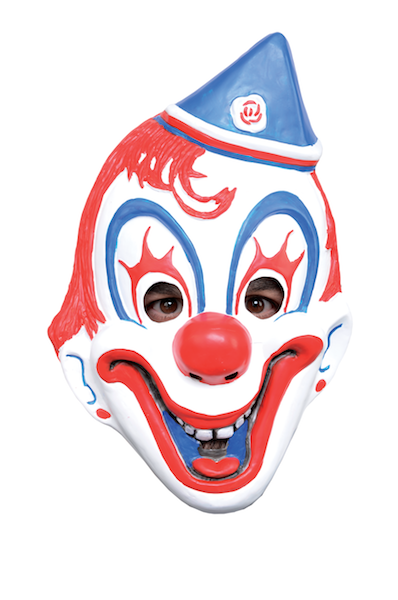 Our Halloween stores always carry a huge assortment of masks that’ll elicit any emotion from your friends. So Creepy, Your Face Might Melt! Who’s that?! Haha! Ew! 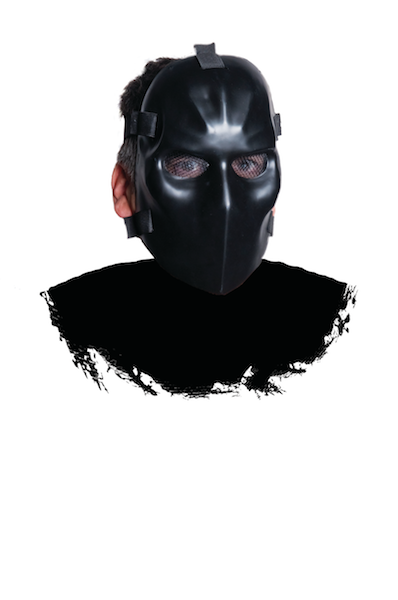 The point of getting a good Halloween mask to get a good reaction from your family and friends. Do you have anything in mind? Even if you don’t — ask our ghastly (g)hosts to help you choose the right face. You’ll be out getting reactions in no time! Laugh. Cry. Wince. Scream! 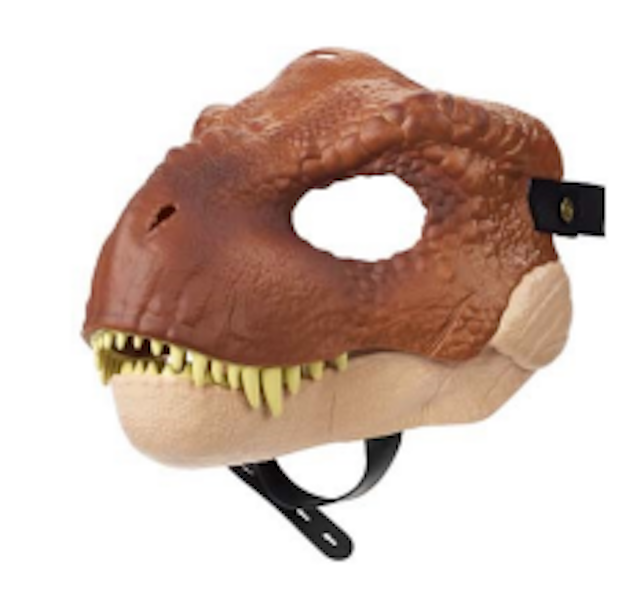 There’s a perfect Halloween mask waiting — and we are finding it for you right now, as we get ready for Halloween 2017.